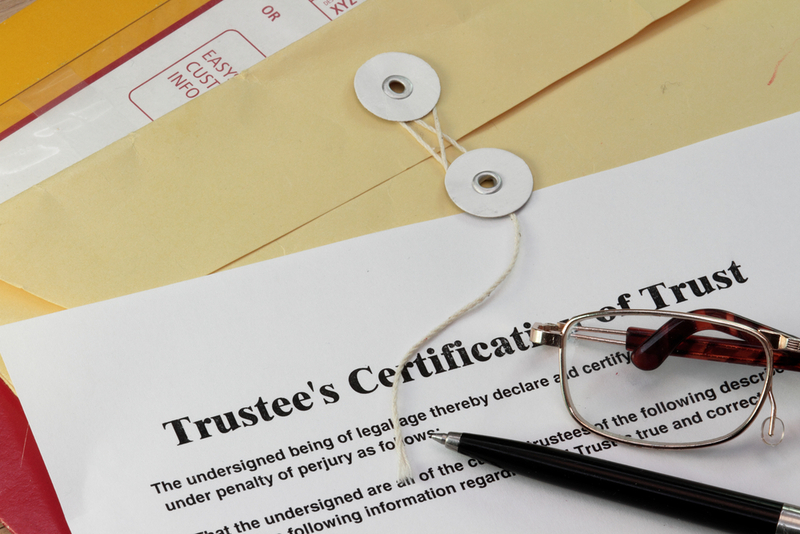 Just How Important is the Trustee of an Estate? Placing an individual in the role of trustee for your estate is something that should be done with care. This person will serve as a fiduciary, remaining responsible for managing your assets. It’s important that the trustee and the person hiring such an individual understand that trusteeship is not a quick or simple job. This position requires energy, common sense, and willingness to focus on the finer details. When hiring a trustee, it’s important to be clear about all details and be willing to reconsider the relationship if life conditions of either party change over time. If you are not comfortable with an individual serving in this role, institutional trusteeship is one option. Going this route means you’ll get unemotional expertise and likely experience in serving in such a role. This decision should only be made after you have consulted carefully with an experienced attorney who can walk you through the pros and cons of having an individual trustee versus an institutionalized one. Get our help at info@lawesq.net. As a result of a federal law that became active in 1993, states were required to recover long-term care expenses for those aged 55 and over after an individual passed away. Each state also had the option to go after all health expenses, too. There were exemptions made for estates that included a surviving spouse, a child under the age of 21, or a household with a blind/disabled child of any age. These Medicaid Estate Recovery Programs vary from state to state in terms of their specific requirements and the vigor with which collection is pursued- this is why it’s important to consult with a specialist if you have more questions. Implementation of the Affordable Care Act has three different impacts on these regulations, all of which potentially put higher numbers of estates under these guidelines. 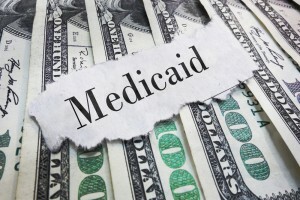 This includes the mandate that most Americans should obtain insurance, expanded Medicaid eligibility, and the elimination of asset evaluations to determine eligibility. Got questions? Reach out to us at info@lawesq.net. One of the most important aspects of valuing a business is in the timing- you must have the will to do it now and carry this momentum forward. Even in times of feeling overwhelmed or burdened by day to day stress, unplanned events must be considered. In fact, in times of high stress it can become all the more frustrating to realize that you did not carefully plan for the future. Death or disability can come at any time, and not having thought in advance about how to deal with such challenges can prove very problematic for a business owner. Even when a key employee decides to leave the company, the impact can be felt throughout the business if you have not planning for these kinds of events before. 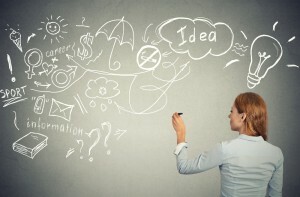 Even burnout can be challenging if you haven’t thought about bringing a successor in. 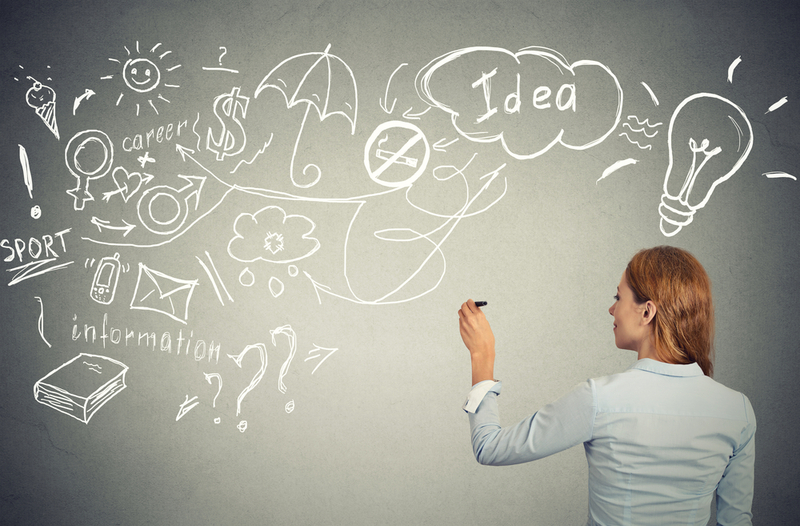 Assembling a team to help you come up with a plan is an important part of the process. The return on your time in succession planning can be very rewarding, as any challenges faced in the future can be dealt with appropriately. Having these plans in place certainly makes business valuation easier. Contact us at info@lawesq.net. The IRS recognizes the legitimate business concern of creating a small and closely-held insurance company in order to cover some of the risk associated with various business entities. If the company is defined as a small one, the insurer does not have to pay any tax on underwriting income. Usually the definition of small means no more than $1.2 million in net written premium across a year. The originating company in this situation would receive a tax deferral due to the deduction of premium paid, while the insurer does not have to pay underwriting tax, either. The key to all of this is that the captive has to be structured as a legitimate insurer providing coverage at a reasonable cost. 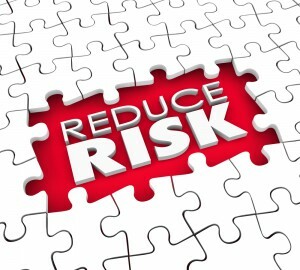 Possible risks could arise if the company were used to generate implausible coverage with extremely high fees or high premiums. The structure of such a captive, and the management of it, should be done with care. This is to ensure the highest level of protection offered by such a structure. 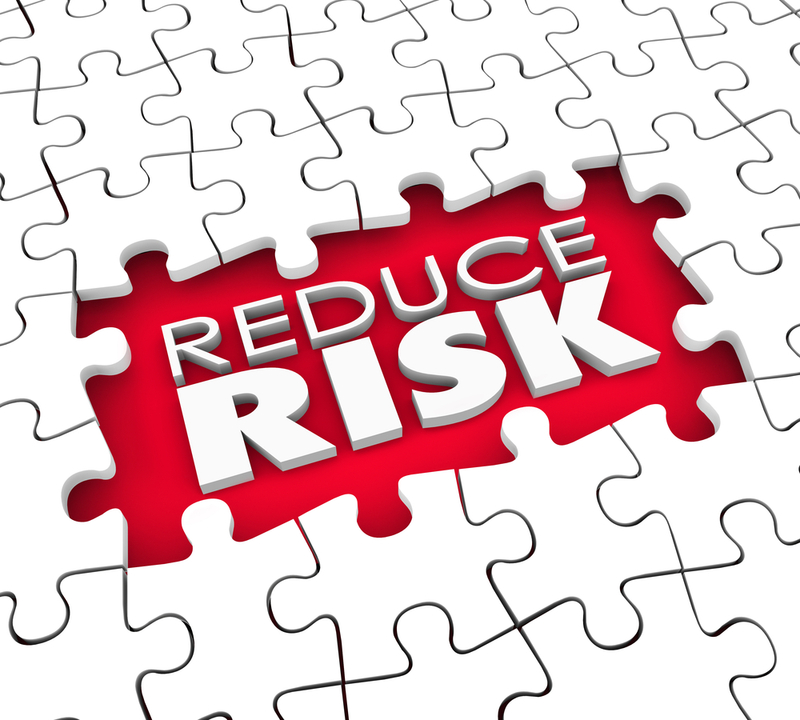 The use of captive insurance companies is something that has become increasingly popular, but it should always be done properly in order to maximize benefits. Contact us for more information at info@lawesq.net. As children grow older and leave the home, as retirement takes away much of the interaction with work contacts, and as the possible loss of a spouse impacts an elderly individual, being alone becomes the norm. Unfortunately, it can also be a dangerous problem if you don’t plan ahead for how you can stay socially involved with friends, family, and your community. 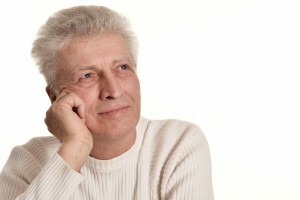 As baby boomers age, it becomes much more likely that both parents and even friends pass away, which can lead to feelings of extremely loneliness and even depression. When these major life events alter how often you’re interacting with others, it’s important to take steps to build a support structure. For many, this means getting involved in community organizations like a church. There are many benefits to regular social interaction, including better self-confidence, happiness, and an improved overall outlook on life. Other family members can be a critical part of the support structure you build, but it can be very beneficial to establish regular habits with community organizations. Whether it’s getting together for fellowship or volunteering in some capacity, it can be very advantageous to find other friends and peers to network with. Building a routine that involves regular interaction with these kinds of groups can also help to combat loneliness. If you were party to an alimony arrangement where the other spouse has received benefits, it’s not uncommon for circumstances to change over time. Alimony recognizes that one party should be receiving support and that another party is responsible for providing it, usually for a set period of years or until certain conditions are met. Post-divorce, however, your former spouse might move on to another relationship. If he or she is now cohabitating with that other person, your alimony could be dropped. It can be challenging to demonstrate these issues in court, but it is possible. Many courts lack a standard definition about this, but evidence could include social media disclosures, shopping patterns, property maintenance records, cell tower records. These could be used to demonstrate that your spouse is living with someone else. Modifying an alimony award could significantly impact your financial circumstances and asset protection. It may be in your best interests to discuss your situation with a family law attorney if you believe that your alimony award should end; for more complicated asset protection strategies for those funds once you are no longer responsible for making alimony payments, you should consult with your estate planning and asset protection professional. Get our help at info@lawesq.net. If someone comes to you seemingly out of the blue to make an offer on your business, tread carefully. Although this can seem exciting, you need to carefully vet this individual and determine whether it’s the right fit for your business. One of the biggest problems with the unsolicited offer is that it pulls attention away from running a company into selling one, because the offer of stepping away from routine and receiving a large sum of money can be very tempting. Large industry firms that make these offers could contact dozens of firms with the aim of never providing a price and instead stringing out the process long enough so as to receive a discount. If you’re considering this unsolicited offer, be proactive. 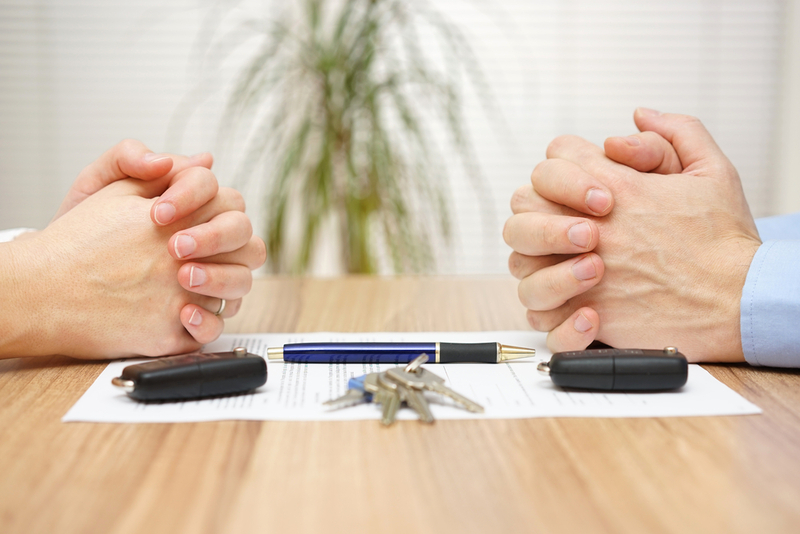 Request a confidentiality agreement and a clear letter of intent from the buyer. This is simply due diligence on your party. If the buyer balks at your requests, you can point this person to discuss future offers with your firm’s specialist on mergers and acquisitions. The remove yourself from the game without any further losses of time, energy, or personal information about your business. Contact us for more advice at info@lawesq.net. 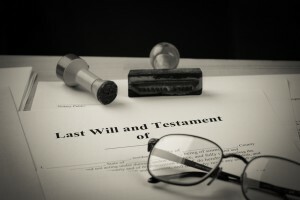 Putting together wills and powers of attorney are cornerstones of estate planning. In the aftermath of 9/11, an attorney in South Carolina approached first responders and firefighters only to learn that as many as 80 percent were without these critical documents. While we often suggest on this blog that everyone have a will, it’s especially important for individuals in these special situations to plan ahead. While it’s hoped that your loved ones don’t have to worry about what should happen if you were to pass away, planning can help to limit the trauma and grief faced by your family members in an already difficult time. If you have never put together a will or amended it recently, consider the challenges your loved ones might face if something happened to you. The last known location of your will could be unknown or other family members could argue that it’s not valid. Lack of clarity could mean that some of your beneficiaries don’t know what they are entitled to. All of these issues can be avoided with a little bit of planning. It’s never easy to plan for these worst case scenarios, but doing so can give you great peace of mind and help your own family in the event that something ever does happen to you. We’re proud to help those who put their lives on the line discuss these critical details and make plans that reflect your needs and wishes. Contact us today to learn more about the value of estate planning.